Campus conservative student publication the Berkeley Patriot has failed to provide sufficient payments for the use of Zellerbach and Wheeler halls to host “Free Speech Week” at UC Berkeley. The Berkeley Patriot missed three separate deadlines to confirm the two venues, according to campus spokesperson Dan Mogulof. Mogulof said in an email that the campus gave the Berkeley Patriot the original contracts to use Wheeler and Zellerbach halls Aug. 11, with a deadline of signing them and paying fees by Aug. 18. The Berkeley Patriot missed that deadline, Mogulof said in his email. The campus extended the publication’s deadline to Aug. 25, which was also missed, Mogulof said in his email. On Wednesday at 2:30 p.m., the campus informed the Berkeley Patriot that its final deadline to sign the venue contracts was Friday at 5 p.m. Although the organization was able to sign the contracts in time, it was unable to secure the necessary payments. The Berkeley Patriot news editor Pranav Jandhyala alleged that the publication was given “less than a couple hours” to pull the paperwork together. Mike Wright, the president of the Berkeley Patriot, could not be reached for comment as of press time. 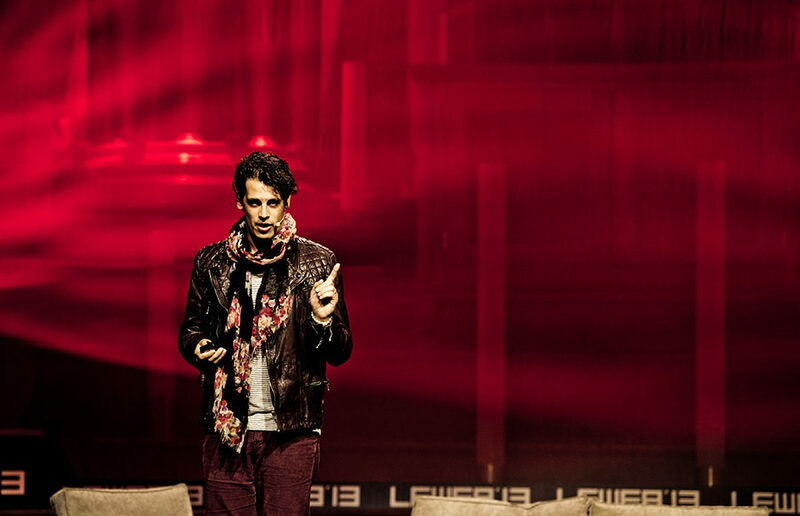 The lineup of speakers for Free Speech Week was first announced Thursday by Milo Yiannopoulos’ press team. 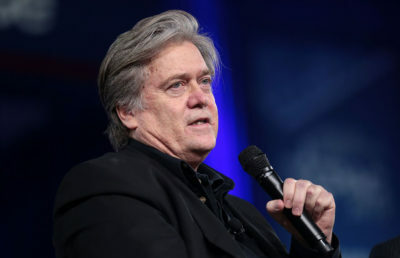 After the release of the lineup, several of the scheduled speakers said they had no plans to come to UC Berkeley for the four-day-long event. “The University cannot defend spending hundreds of thousands of dollars to provide security arrangements for events based on a press release and inconsistent schedules,” Mogulof said in his email. According to Mogulof, the Berkeley College Republicans was able to successfully and safely host Ben Shapiro on campus Thursday because the organization followed the necessary campus protocols — protocols which, Mogulof added, the Berkeley Patriot has failed to follow. The Berkeley Patriot was also required to submit forms to make security arrangements with UCPD, but it also failed to submit them, according to Mogulof. Now the Berkeley Patriot has several unconfirmed speakers and no confirmed venues to hold them in. The campus will require the Berkeley Patriot to confirm the details of its 10 remaining proposed events in the coming days, according to Mogulof. 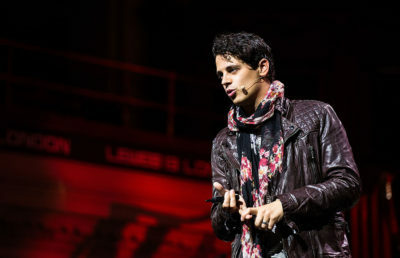 Mogulof said in his email that the campus “cannot allow this student organization to disregard policy” or offer “special treatment.” He added, however, that the Berkeley Patriot may still continue planning its Free Speech Week if it is able to confirm speakers and schedules and comply with the campus’s security requirements. Contact Chantelle Lee, Harini Shyamsundar, Ashley Wong, Audrey McNamara and Malini Ramaiyer at [email protected].